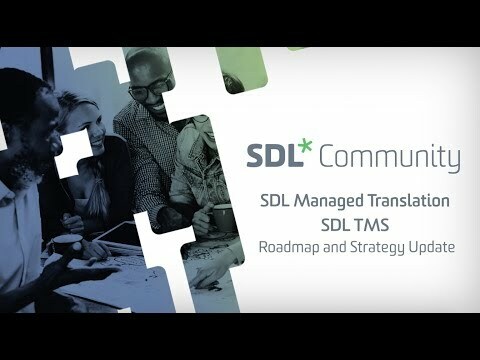 This is a place you can ask questions, discuss and collaborate on the use of SDL TMS with your peers and SDL staff. It is a place to be heard! If you're wondering what the common topics of your peers are, take a look at the forum list below this message. There you can subscribe or unsubscribe to notifications from any of these listed forums. 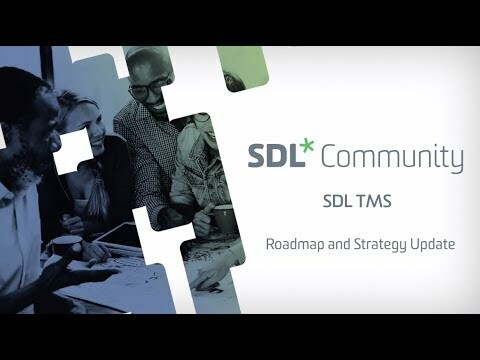 We've added some great events giving important insights and scheduled a set of expert hours on trends both all you to have discussions with experts. We will continue to share and grow this community group with new and relevant information and discussion topics. 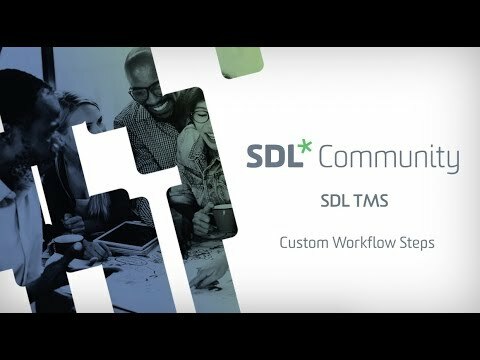 This is a forum for any general questions about SDL TMS.